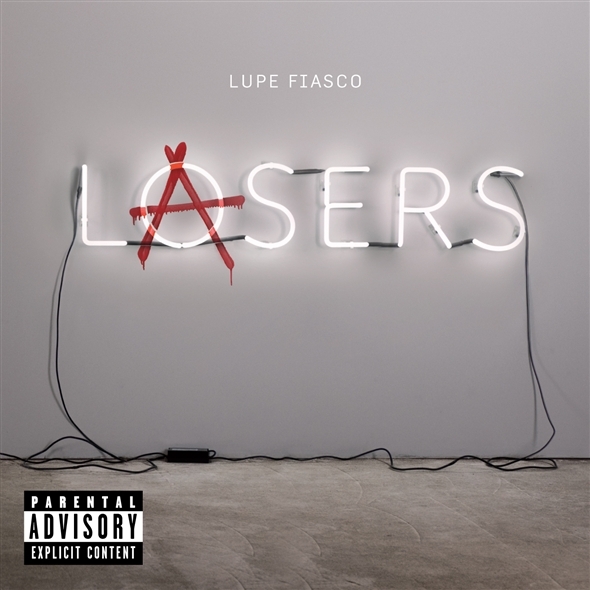 New Lupe Fiasco joint featuring John Legend off Lupe’s highly anticipated album LASERS out due March 8th! You also can purchase the single right here as well! 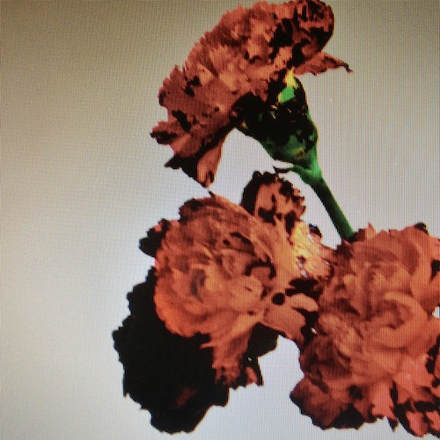 *Update* Added another track called All Black Everything from LASERS!